Over the past few decades, legislators have been increasing their efforts to require the installation of underride guards to reduce the number of deaths and serious injuries occurring when light duty vehicles collide with large trailers. 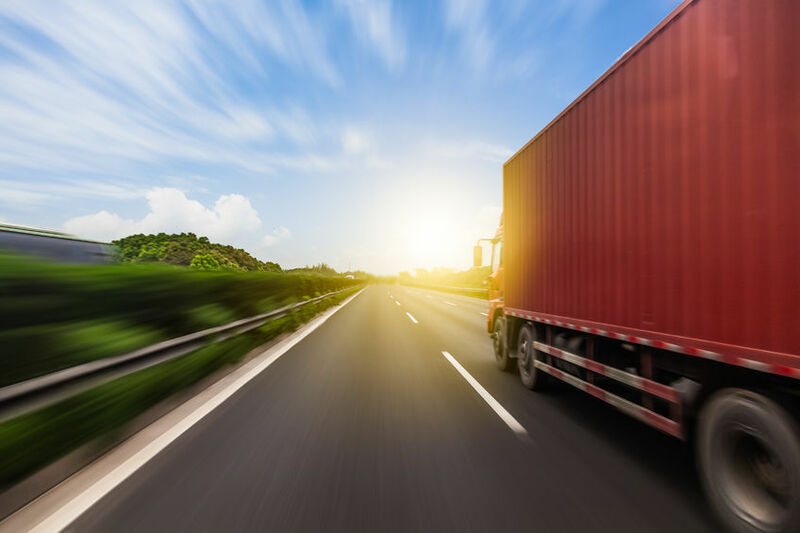 In 1996, the National Highway Traffic Safety Administration, along with the Department of Transportation established a Federal Motor Vehicle Safety Standard requiring that trailers and semitrailers weighing more than 10,000 pounds be equipped with a rear impact guard. Now, legislators are attempting to pass legislation mandating that underride guards be installed on the sides and front of trailers as well. The legislation also differs from current rear underride guard regulations by including performance standards for the underride guards. The proposed standards state that the rear, side, and front underride guards should prevent motor vehicles from sliding under the truck during collisions occurring at 35 miles per hour or less. A side underride guard is a fairly low-tech piece of equipment that is designed to prevent passenger vehicles from becoming wedged underneath a trailer during a collision. In 2015, the Insurance Institute of Highway Safety (IIHS) reported 301 fatalities involving cars striking the side of a trailer. A Congressional bill entitled Stop Underrides Act of 2017 (H.R. 4622) aims to reduce the fatalities and injuries caused by underride crashes. The Act would mandate the installation of rear, side and front underride guards on all trucks and trailers that exceed 10,000 pounds. Proponents of the bill believe that the underride guards are necessary because underride crashes are preventable and the guards will save lives. However, these side guards are a relatively new piece of equipment that has yet to be perfected. The IIHS recently tested an 800 pound, steel, side guard which was secured to the underside of a trailer’s frame and extended as low as the average car bumper. The test was conducted by driving a passenger car into the side of the trailer at a 90 degree angle and at a speed of 35mph. The side guard successfully prevented the car from sliding underneath the trailer, which can be seen in crash test results. Opponents of the bill argue that the devices currently available on the market are costly, and more importantly, heavy. Owner-operators of trucks argue that the payload displacement from the weight of the underride guards would reduce the earnings of independent drivers, who already operate on slim margins. Others argue that side underride guards will involve engineering tradeoffs as they would require stiffer trailers, which will weaken the integrity and life of the trailer and potentially create another safety issue. Opponents also claim that the bill fails to consider the practical implications of diminishing space underneath the trailer, which they believe will make it difficult for truckers to navigate grade crossings, high curbs, and other road conditions. Both sides have valid points about the industry’s approach to adopting new safety standards. There is no doubting the lifesaving potential; however, it would also make trailers heavier, more expensive, more costly to maintain, and potentially more accident-inducing. The proposed bill is in the first stage of the legislative process and is being reviewed by the House of Representative’s Subcommittee on Highways and Transit. Much remains to be seen as the debate continues and as the Stop Underrides Act makes its way through Congress.